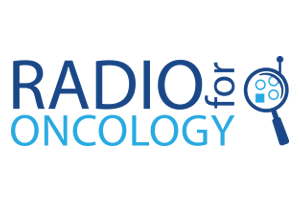 Help support Radio for Oncology in Grey-Bruce with 92.3 The Dock. Our goal is to raise $250,000 to help provide new equipment that will impact the lives of thousands of patients in the cancer centre at The Owen Sound Regional Hospital. 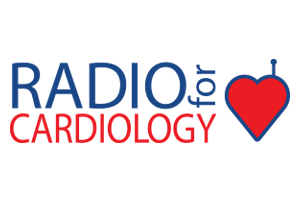 KICX 106 and 104.1 The Dock have pledged to raise $1 million to support advanced heart care at Royal Victoria Regional Health Centre in Barrie. Help us to reach that goal.